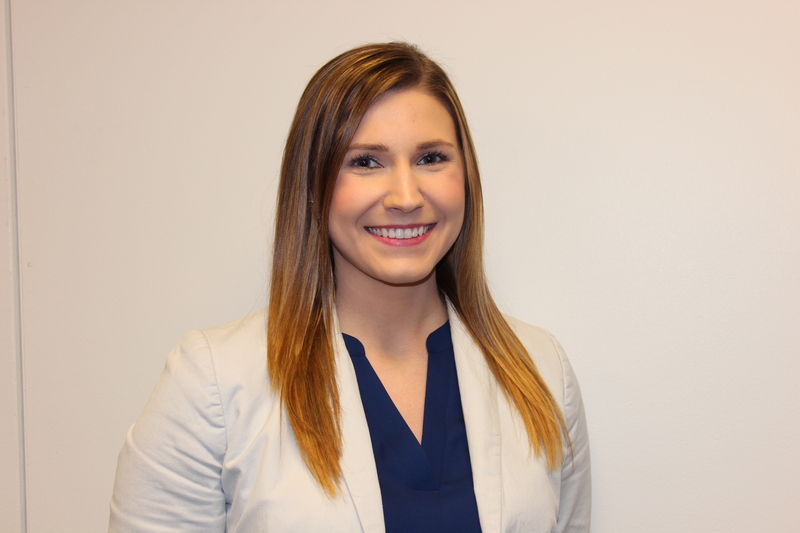 Alyssa Johnson credits her internships with Advanced Technology Services in Peoria, IL, with launching her career as a marketing coordinator with the company. Today Marketing Coordinator Alyssa Johnson ’17 ΚΚΓ of Advanced Technology Services, Inc. (ATS) is sure of herself as a professional. Prior to her two internships with ATS, however, Johnson says that wasn’t always the case. The Midlothian, IL, native dabbled in psychology and considered pursing a degree in computer science before discovering her passion for marketing. “After starting my internship with ATS, I really began to enjoy the intricacies of business-to-business marketing,” she says. Johnson enjoyed marketing so much that she changed her major to Business Administration and completed two internships with ATS — a factory maintenance and IT company run by CEO Jeff Owens ’87. The global corporation is composed of offices throughout the United States, Mexico, and the United Kingdom. And it is actively recruiting students from Westminster College. the company, which is based out of Peoria, IL. 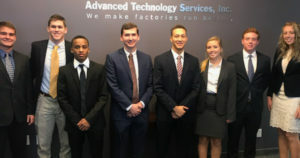 In merging his passions for ATS and Westminster, Owens consistently recruits Westminster students for the ATS Internship Program, which accepts students from colleges and universities throughout the United States. Owens expanded the program this fall by launching the ACE Scholarship Fund that is exclusive to Westminster students. “Westminster was a great experience for me, and I always wanted to give back to the College,” he says. To receive an ACE scholarship, Westminster students first must complete an ATS summer internship with the intention of returning for another internship, or they must actively seek permanent employment with the company after already satisfactorily completing an ATS internship. Students are awarded up to $8,000 toward tuition expenses. In addition, the scholarship is renewable, and there is no minimum GPA requirement. Manzell Payne ’20, Paige Price ’21, Kurt Matheney ’21, and Madison Ingram ’20. The ACE Scholarship Fund makes it possible for even more Westminster students to learn about and quickly become proficient in — professions they otherwise would have learned about only in class. Students choose a hands-on internship in a variety of departments based on their major and career aspirations. They earn $18 per hour and receive free room and board at college dormitories at company locations in Peoria, IL, Schaumburg, IL, Greenville, SC. 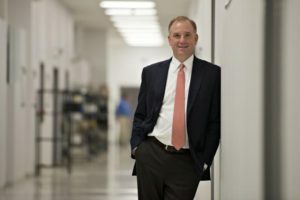 “I hope to see more Westminster students like myself accelerating their career at a speed they never knew possible and have a great time while doing so,” Johnson says. 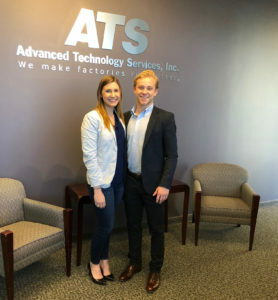 Alyssa Johnson ’17 and Jacob Money ’19 both completed two ATS internships. Like Johnson, Money will be employed full time by ATS beginning in February. In the video, Johnson tells more about the ACE Scholastic Internship Program. For more information on the ATS Scholastic Internship Program or to set up a similar program with your business, please contact Assistant Director and Internship Coordinator Mandy Plybon at 573.592.5382 or amanda.plybon@westminster-mo.edu.